Dragon Quest IX: Sentinels of the Starry Skies felt like an MMORPG for us, although one that’s, despite its wealth of content, felt somewhat barren. This may be due partly to the lack of players in our circle, or us trying to experience it as an MMORPG for its traditional elements. 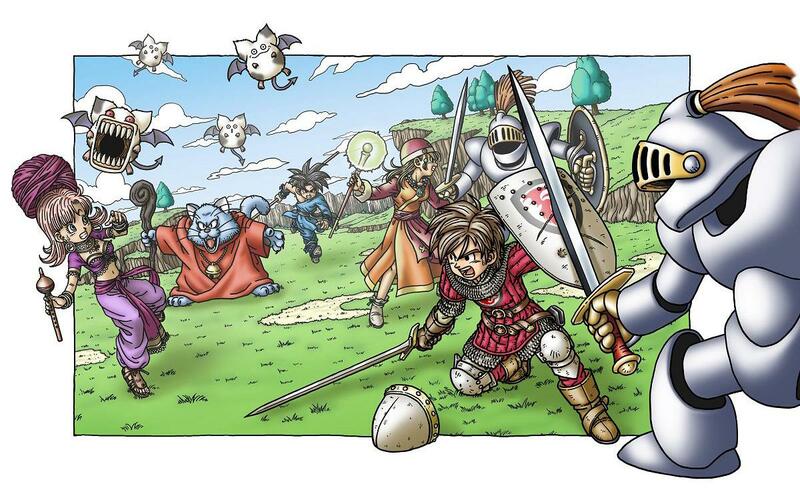 Now, that may soon change as Dragon Quest Executive Producer Yu Miyake thinking of bringing it to smartphones. The news came during the recent Super Dragon Quest X TV Fall Festival 10-Hour Special 2018 breakfast where the Executive Producer mentioned the difficulties of reproducing Streetpass on smartphones, which happened to be quite popular during its heydays on the Nintendo DS. Now, because of recent developments, Miyake is “beginning to see the possibilities” of bringing Dragon Quest IX: Sentinel of the Staryy Skies to iOS and Android devices. There has been a number of Dragon Quest titles for mobile devices, thought it’s not in its chronological order. And now with Dragon Quest IX: Sentinel of the Starry Skies fitting so great as a mobile game, we can definitely see it working.